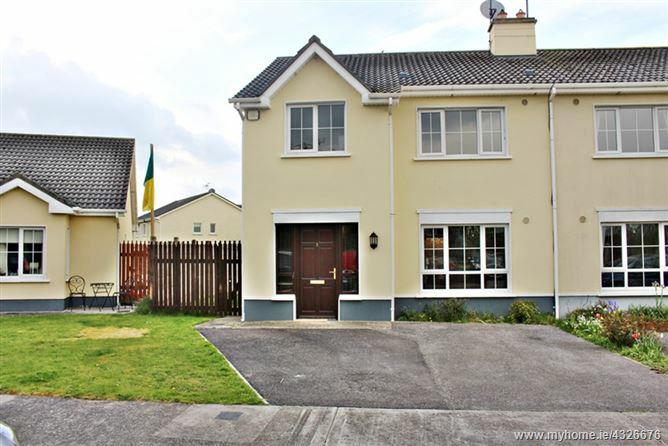 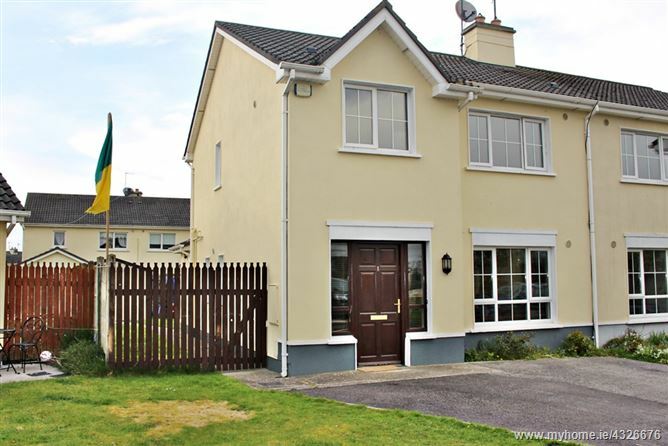 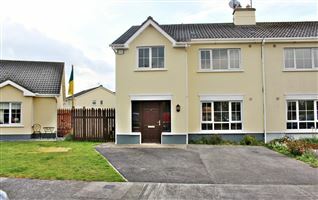 This spacious family home is located in the heart of Kilcormac with all local amenities on your doorstep. 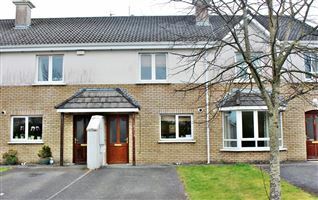 The property boasts bright & airy living accommodation comprising of fitted kitchen with breakfast counter, sitting room with stove fitted to fireplace, 3 no. 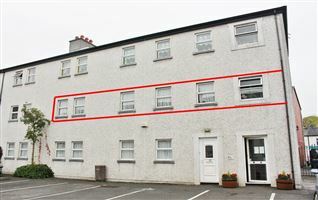 bedrooms (1 ensuite) & main family bathroom. 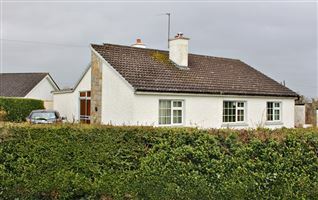 The property has pumped walls, insulated attic and ventilation system which is a great bonus for the future owners. 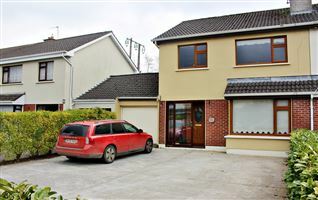 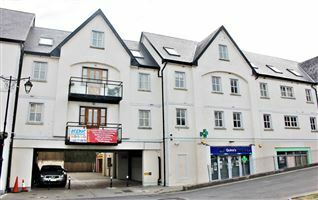 Externally there is a double drive to the front and lovely south facing garden with feature paved area to the rear. 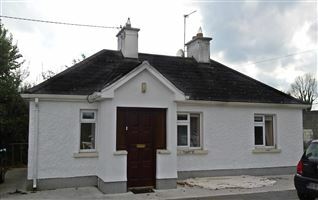 The property also has a steel shed added to the rear for great convenience. 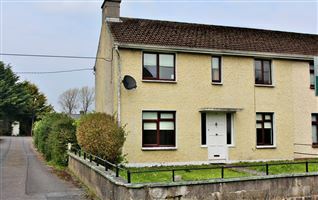 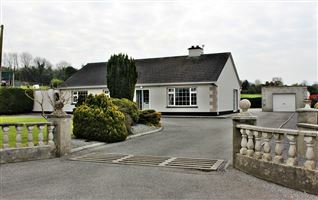 The property is circa 19km drive from Tullamore town & 17km from Birr town.